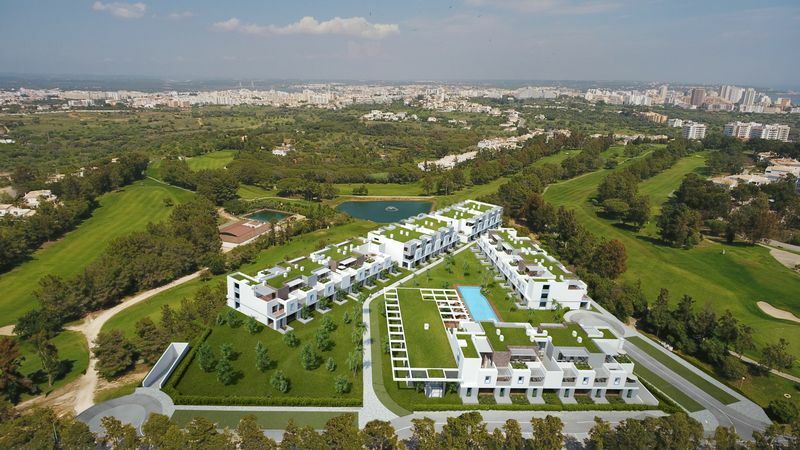 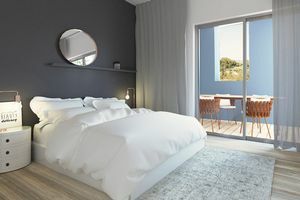 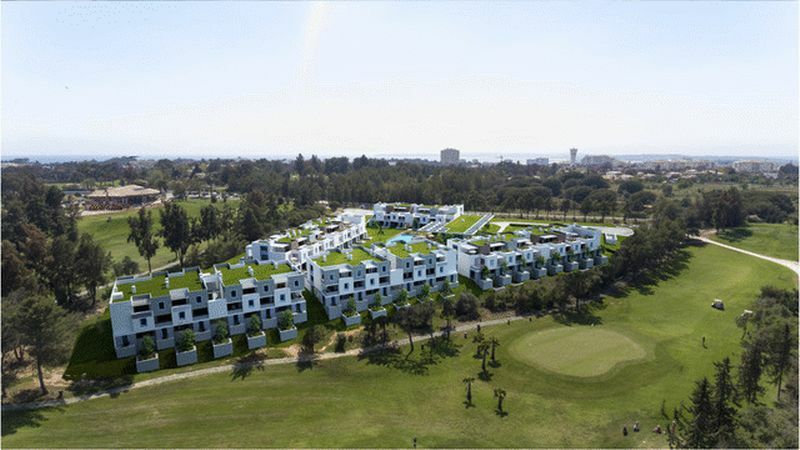 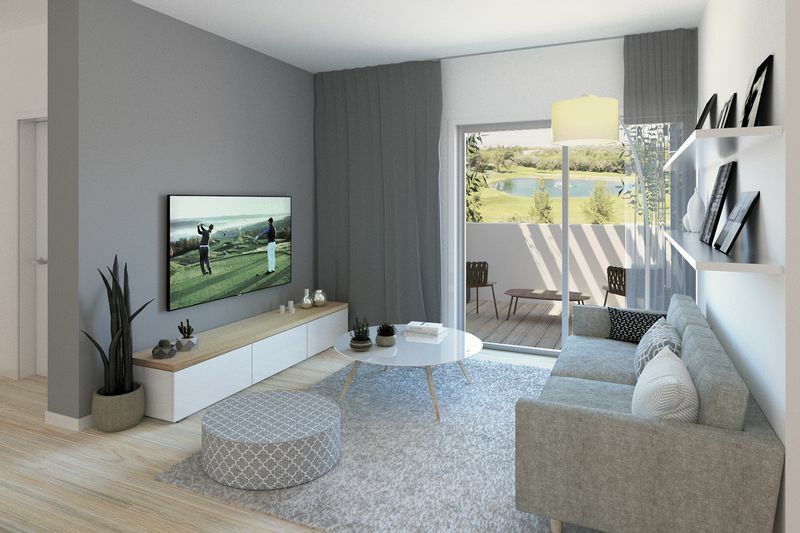 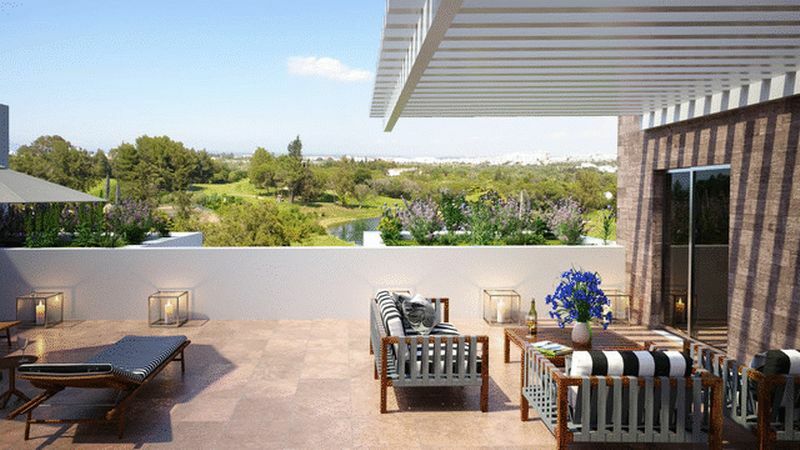 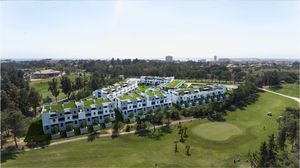 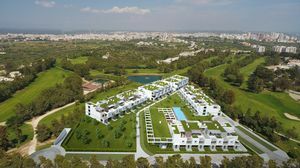 Nestled in a natural, verdant setting, the “Alto Lake Side” residential complex is due to include 128 one to three-bed roomapartments with expansive terraces overlooking the most scenic golf courses in the Algarve. 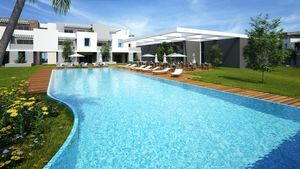 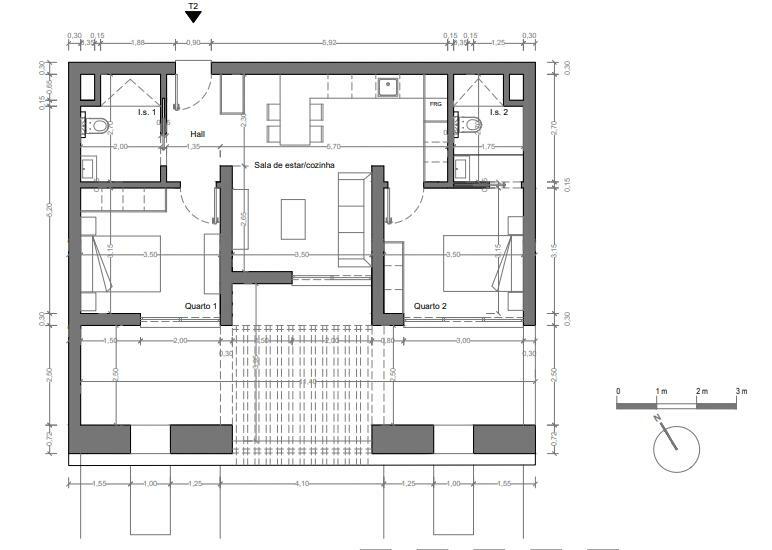 The complex comprises a swimming pool, a restaurant and a wellness centre offering sauna, steam room and treatment rooms open to all residents. A restaurant-bar and shops are within walking distance of the complex and concierge service is open to all property owners, ensuring their stays are as agreeable as possible.